Our experienced employment immigration attorneys can help you submit the documentation required to work legally here in the United States. This includes visas, petitions, permanent work eligibility verification, and more. We will help you step-by-step with form selection, completion and filing. Our attorneys can help you avoid deportation. If your authorized stay has already expired and you have not filed an extension, you may be eligible for a late filing. 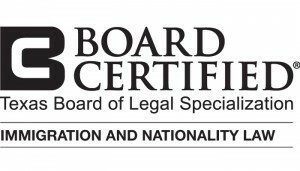 We are qualified to provide documentation and legal counsel that will enable you to stay here in the country. Our immigration attorneys can provide excellent criminal defense for misdemeanor or felony charges. 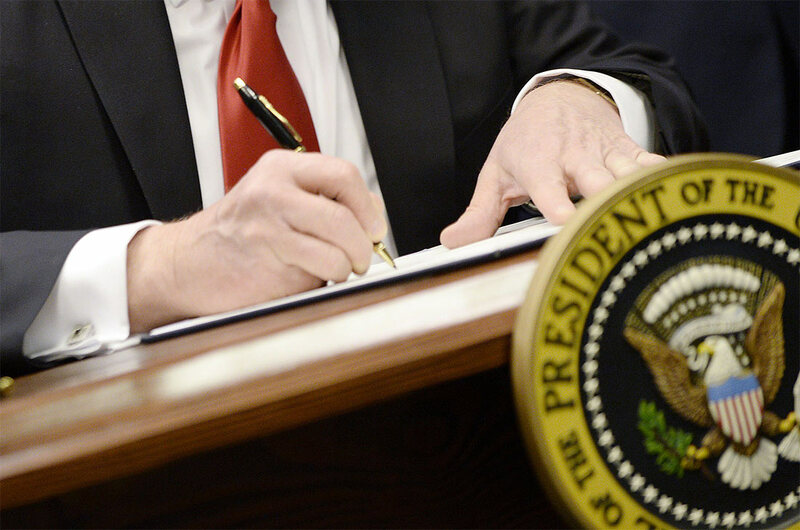 If you are facing criminal charges and are not a permanent citizen of the United States, we can help you present a strong case in court on the federal, state, or local level. We Are San Antonio Family and Business Immigration Lawyers. 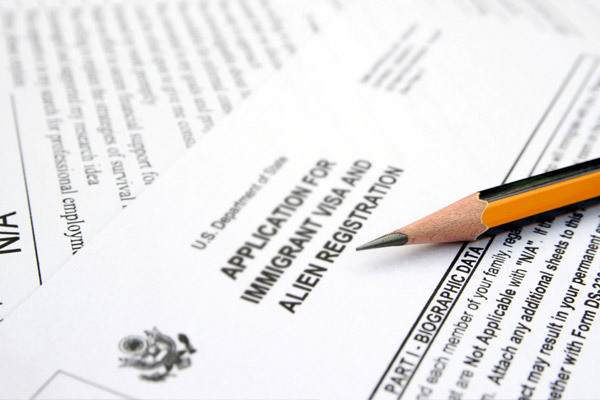 Our attorneys handle immigration matters for clients quickly, affordably, and successfully. We understand the stress and confusion that often accompanies acquiring the rights to legally work or live in the United States. It is difficult and frequently intimidating to navigate these matters on your own, especially if you’re from a foreign country. You’ve come to the right firm. For years, our attorneys have helped clients get the approval they need to work and live here in the United States. 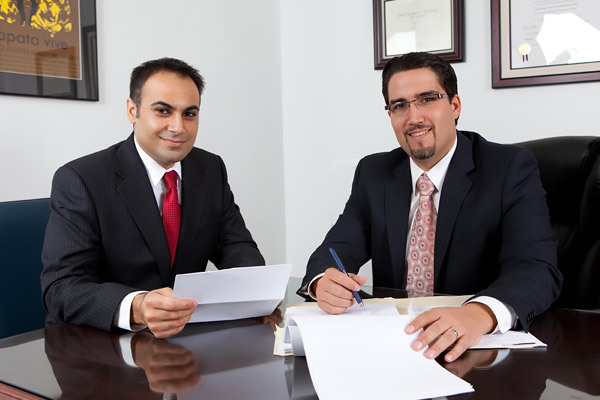 Meet our dedicated and experienced attorneys, Shahid I. Malik and Andres Perez, and their team. Access all the documents, forms and links you need for your immigration case. We have helped many clients fight for their rights to stay and work in the United States. The best option is to get help from an experienced professional who can make sure you are protected and your immigration matters are dealt with properly. We look forward to helping you! Call us today. We can begin resolving your immigration matter immediately as San Antonio Immigration Lawyers. We can also help handle more threatening legal issues like deportation or criminal charges. The U.S. government is serious about these issues, which is why we strongly recommend giving us a call today if you facing these types of situations to deal with our highly qualified San Antonio immigration lawyers.